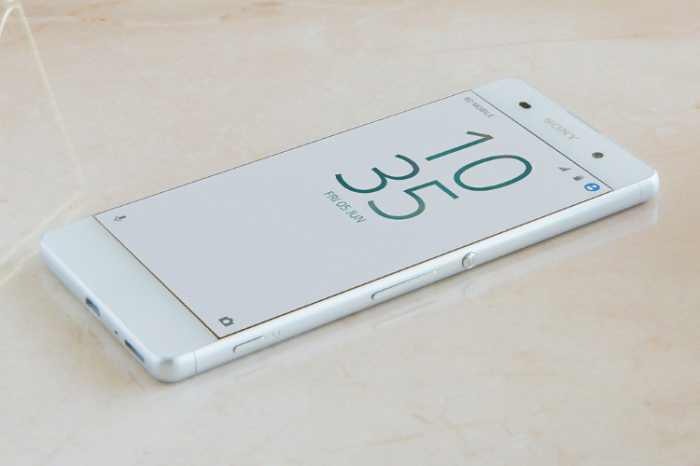 Sony has released a new software update 41.2.A.7.35 for Xperia X Performance, Xperia XZ. The company has also released update 47.0.A.7.90 for Xperia XZ Premium. The update comes with Android July security patch which addresses Common Vulnerabilities and Exposures (CVE) in the open-source Android OS. Software Update 41.2.A.7.35 for Xperia X Performance, XZ and 47.0.A.7.90 for Xperia XZ Premium. Software Update 41.2.A.7.35 for Xperia X Performance, Xperia XZ and 47.0.A.7.90 for Xperia XZ Premium is rolling out as OTA update. The updates will gradually release to everyone. The update size is around 300MB.